My style of photography is sometimes called wedding photojournalism, and sometimes reportage or documentary wedding photography. It's all the same thing, though. 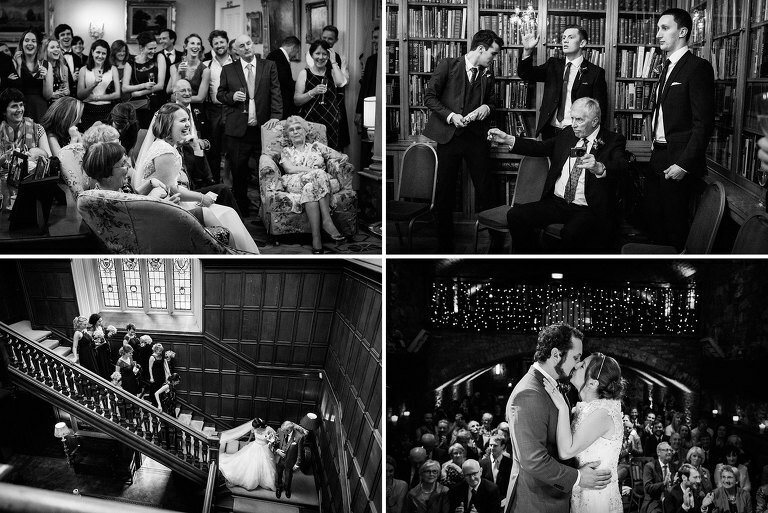 I focus on capturing real moments, emotions and reactions in a natural and unobtrusive way. It means no staged photos, no fake smiles and above all, no stress at all. It's your day and you should be able to enjoy it to the fullest. On the wedding day I like to be around for as much of the day as possible. I arrive few hours before the ceremony so I can start with the preparations, and I stay at least one hour after the first dance to capture the atmosphere of the evening. I act as a discreet observer, blending in with the guests, and recording the story of your day as it unfolds. For most of the time you won't even notice I'm there. I shoot almost entirely with available light, hardly ever using flash. 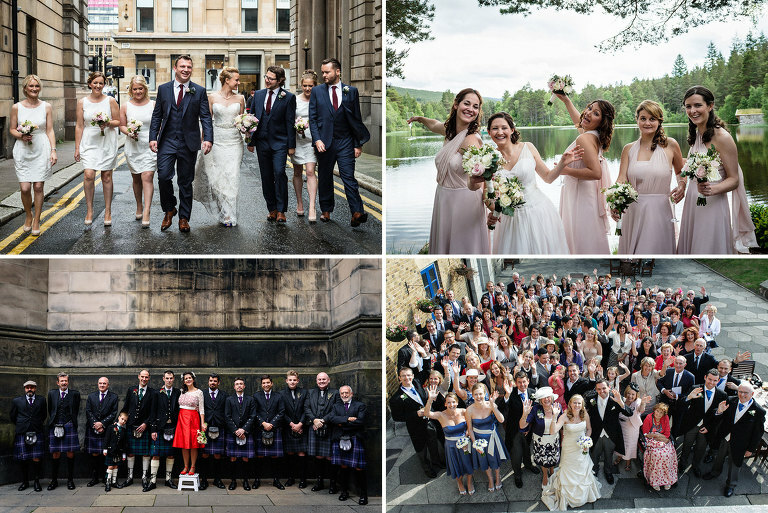 It helps me remain unobtrusive and faithfully capture your wedding day. The only time you will spend away from your guests is when we do the portraits, but most of the time this won't take longer than 20-25 minutes. 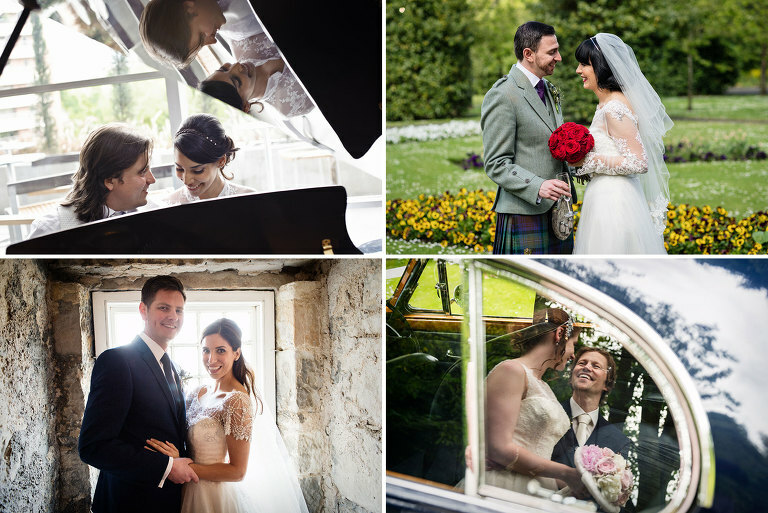 The wedding day photo shoot is very relaxed and informal (no cheesy or tacky photos), and it's more about letting you spend some time together than anything else. I promise, I won't make you do anything that doesn't feel like you. Although I don't generally pose people, I understand the significance of staged family shots taken during such an important day as a wedding. I'm always happy to include these in my coverage and I try to arrange them in a quick and smooth manner, so they won't take over your day.